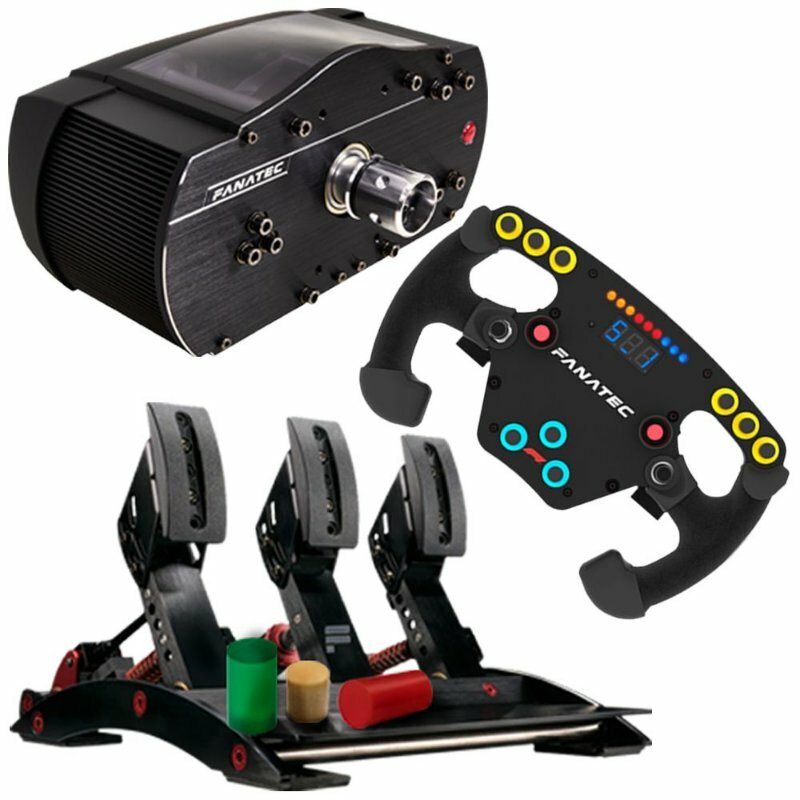 11 Buttons plus two paddle shifter buttons with ultra-reliable switches. 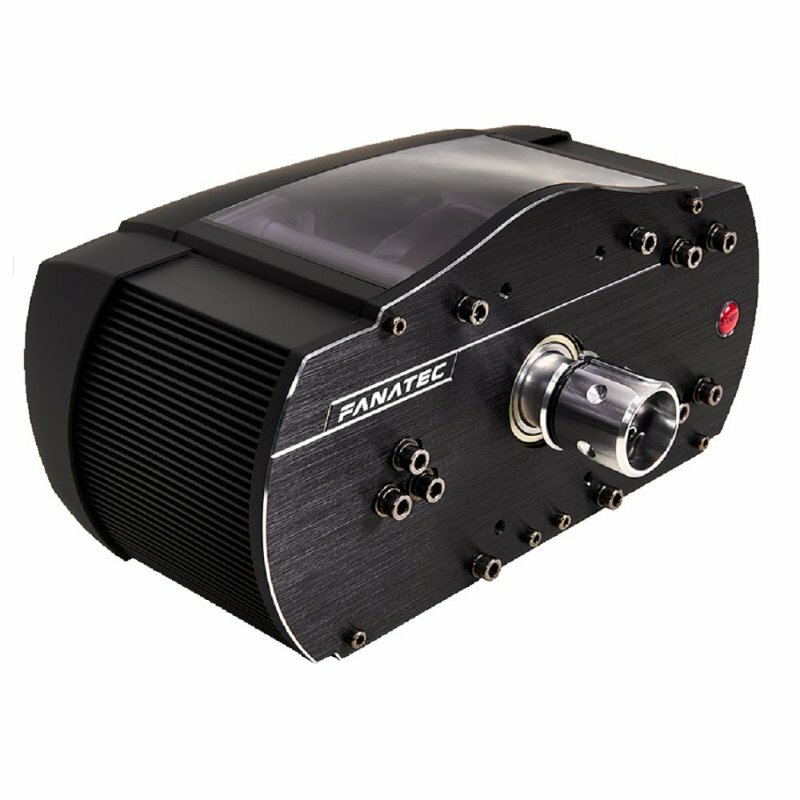 Platform compatibility (PC, Playstation, etc. 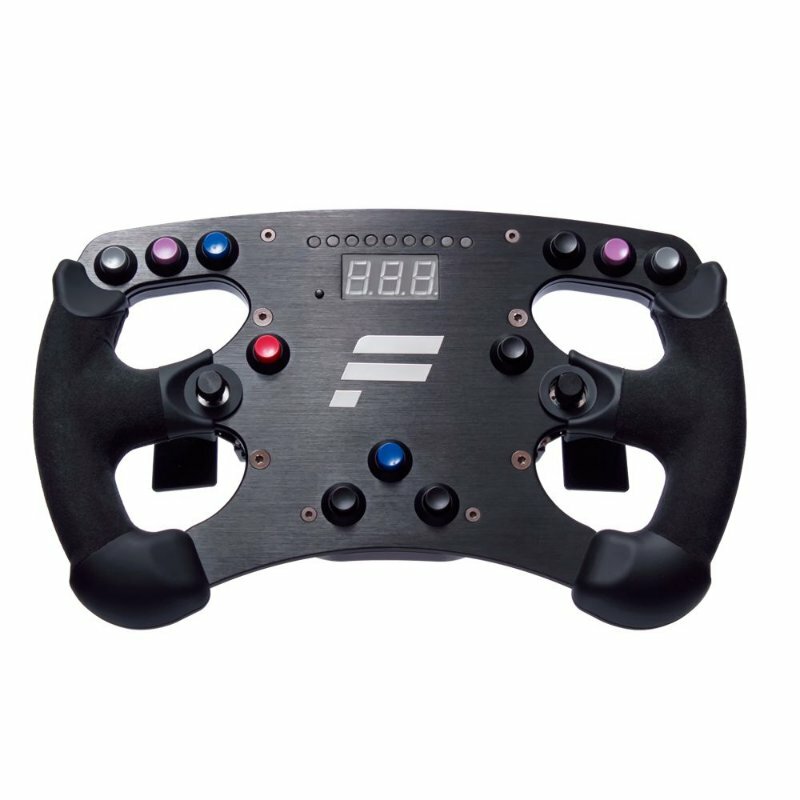 ): Please check the information on the product page of the used Wheel Base. 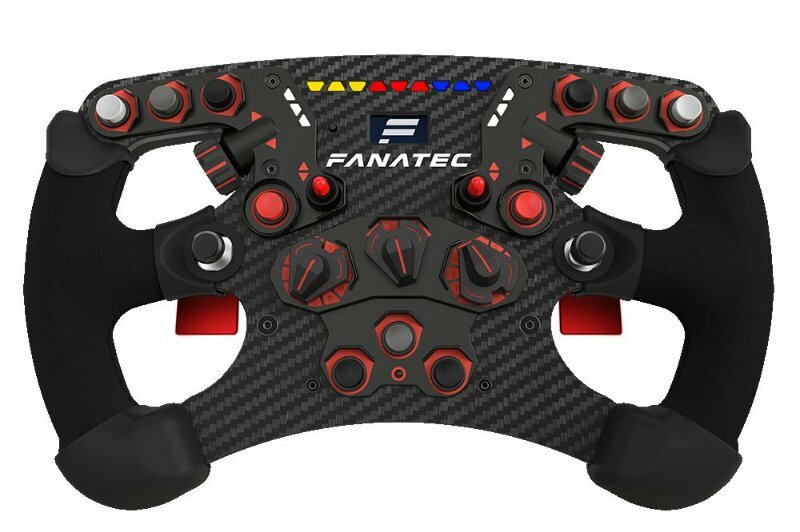 Fanatec Brasil, trabalhamos com equipamentos para simulação de automobilismo virtual com a marca mais renomada do meio, Base Fanatec v2.5, Pedal Fanatec v3, Volante Fanatec Formula Carbon, Volante Formula Formula Black, Shifter. Posso ajudar você a montar um set perfeito. 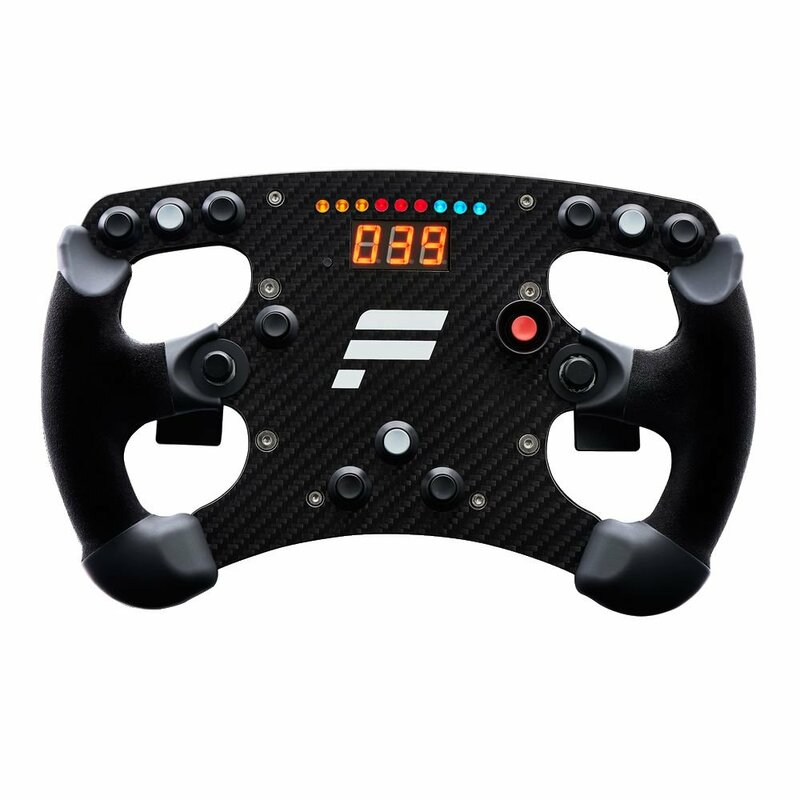 receba ofertas exclusivas da Fanatec Brasil via e-mail!